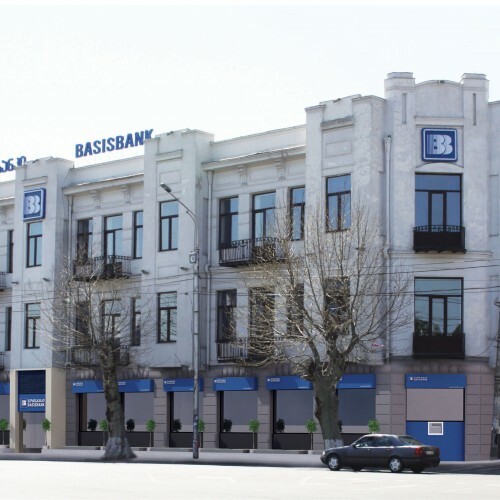 In 2012, Hualing Group acquired a controlling interest in BasisBank. 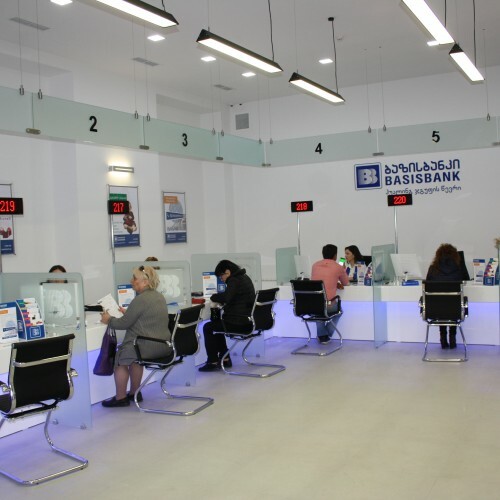 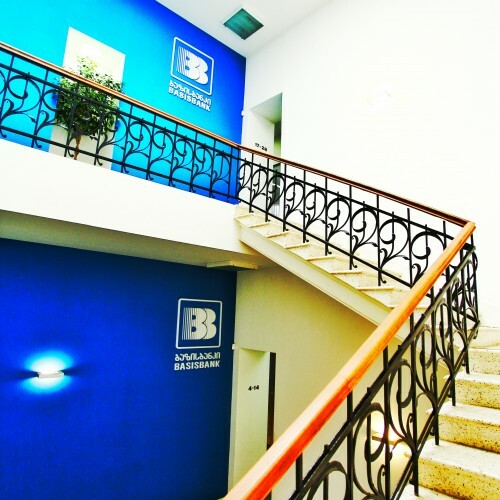 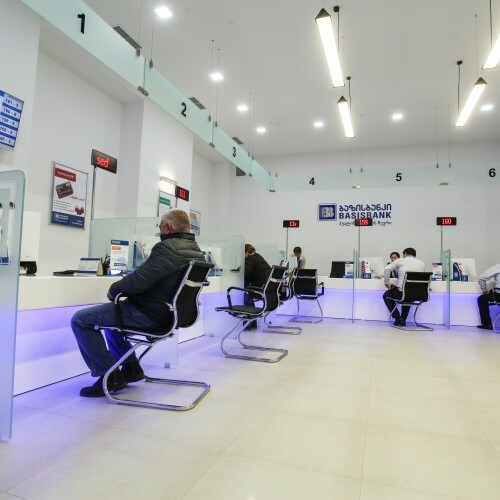 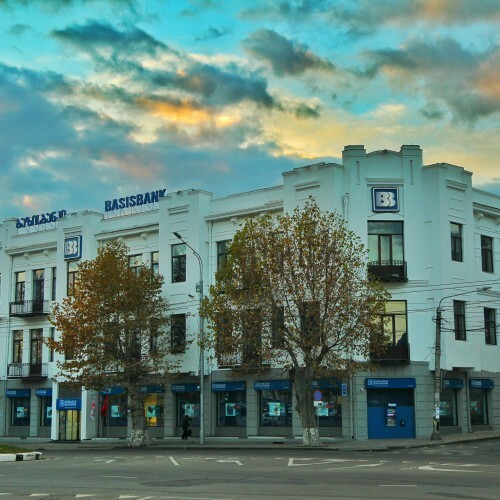 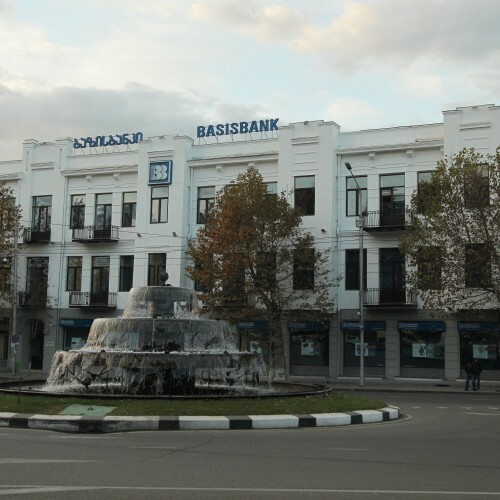 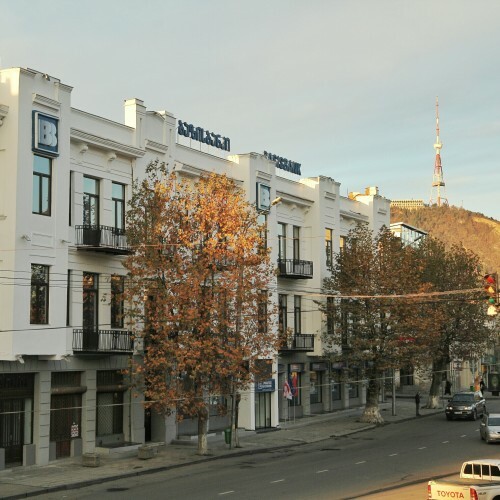 BasisBank has been operating on the Georgian banking market since 1993 and offers full range of services to both physical and legal entities. 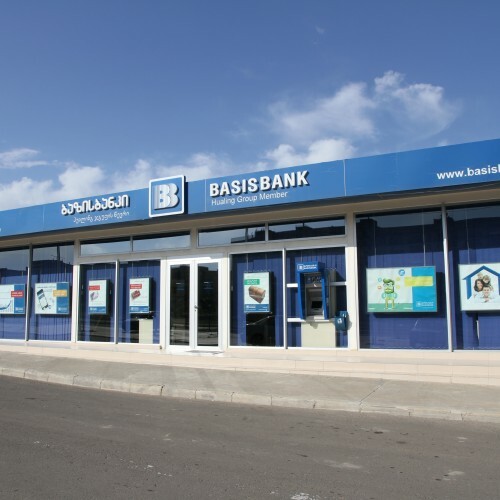 The equity growth added stability, higher service quality, and greater financial opportunities to BasisBank. 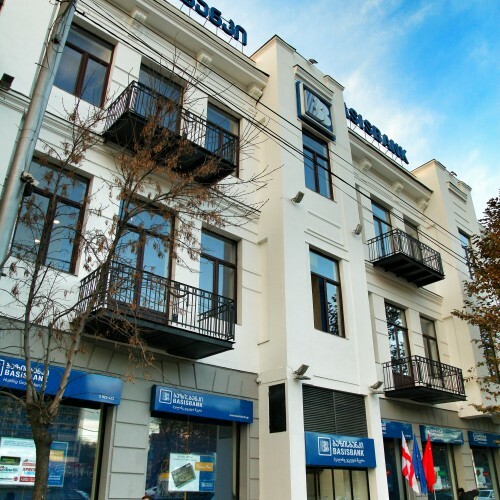 By financial indicators, it is now one of the fastest growing financial institutions on Georgian banking market.